Chocolate therapy is based on the beneficial properties of chocolate and is an essential source of beauty and wellness. 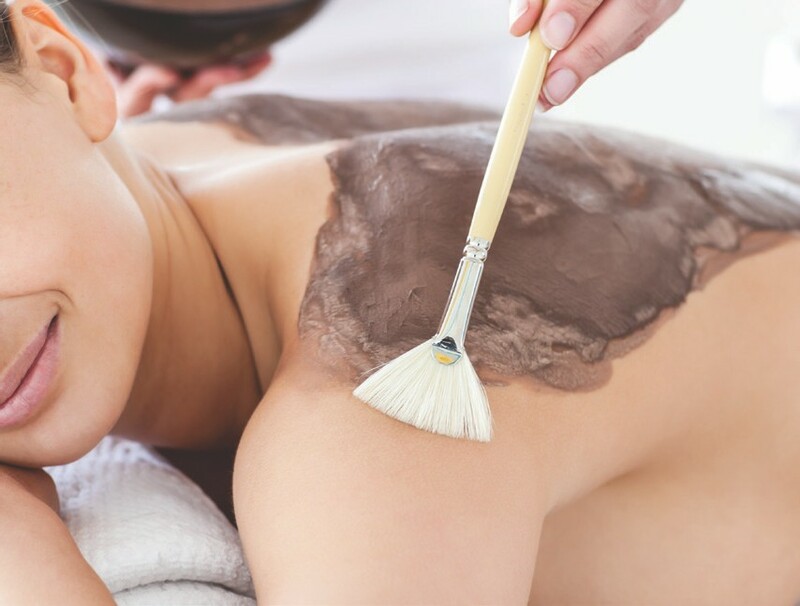 Chocolate is spread all over the skin, giving rich moisture and unique softness. At the same time, its sensation helps to boost serotonin and endorphins, stimulating our senses and releasing the tension we feel.